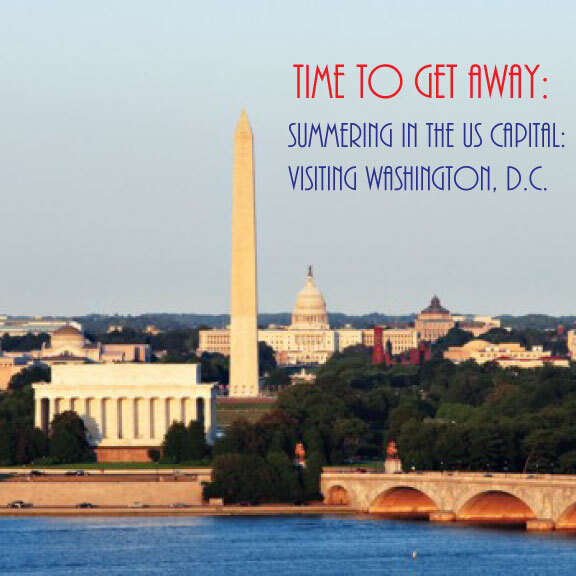 One of my favorite spots to visit in the summer for the amazing sites and so many fun things to do is D.C. My husband and I absolutely loved wandering the streets, discovering historical landmarks, tasting some amazing food and visiting the best museums in the country. Sure, it’s not a typical ‘summer destination,’ since it doesn’t have a boardwalk or a beach to lounge on, but I promise, it’s worth the trip. Your first stops should include all of the common tourist spots; The White House, The Lincoln Memorial, and The Capitol, to name a few. They will probably be pretty packed, but they are staples in a proper visit to this capital city. Then it’s important to prioritize which museums you want to see; if you are going to be in the city for a while, you can spread the visits out. If you are doing a long-weekend style trip, you won’t be able to visit each spot, so you’ll have to pick the ones that are most important to you. When we visited the city, we did the ‘typical tourist’ thing and got passes for a hop-on, hop-off bus and it was the best decision and use of money ever. The guides are always so helpful, it’s impossible to get lost, and it’s a perfect way to see the city! If you are looking for great food, Washington has that too; some wonderful restaurants, lovely cafes, and they even host a wonderful market on Sundays, if you are looking for a picnic. 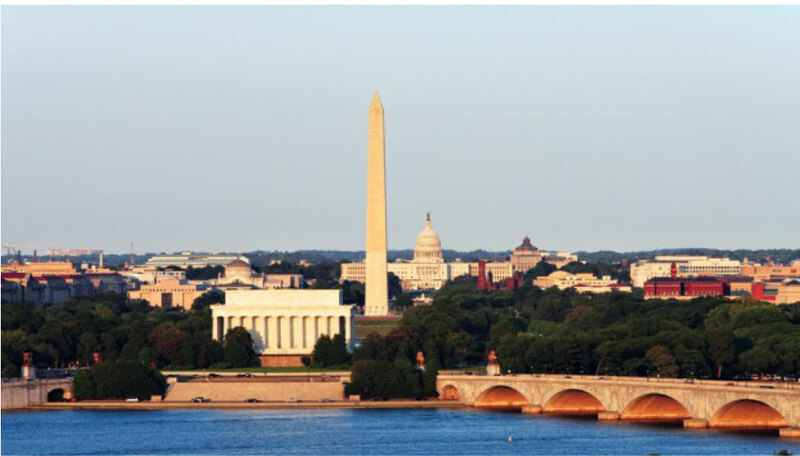 If you are heading to D.C. and want to enjoy some time in the great outdoors, aside from walking from sight to sight, there are some other great locations in the area that are easily accessible. The National Arboretum, Gravelly Point, and Dumbarton Oaks are just a few of the park spaces and lovely spots to enjoy a break amongst the trees. 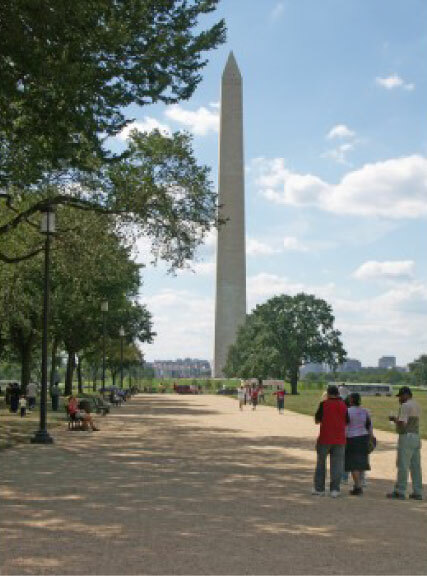 Another great element of visiting Washington is the cost-factor. It’s a great spot for travelling on a budget! All of the museums are free, and so much of the sight-seeing can be done on foot, that you barely have to spend a dime to have a great time.